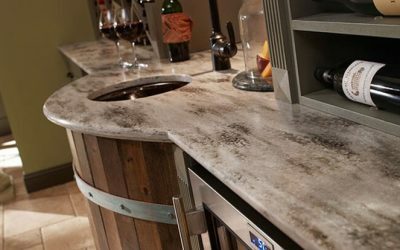 Locally owned and operated and established in 1979, R&D Marble is a leading stone supplier, fabricator and cultured marble manufacturer in Montgomery County, Texas. 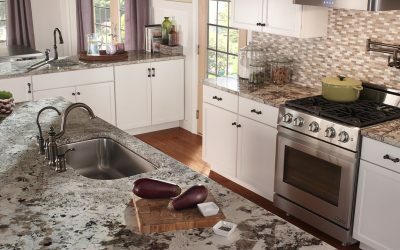 We have a large selection of natural stone, granite, quartz, and other materials to give your bathroom and kitchen countertops the upgrade needed to be a beautiful focal point in your home. Since the beginning, our commitment to quality craftsmanship and superior service has been a cornerstone of our company, something we promise in our guarantee to you. Discover how our professional team can transform your residential or commercial space into a stunning work of art! 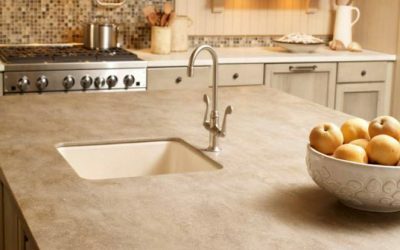 From natural stone to quartz and solid surfaces, R&D Marble has the material selection you need to make your kitchen countertops a dream come true. 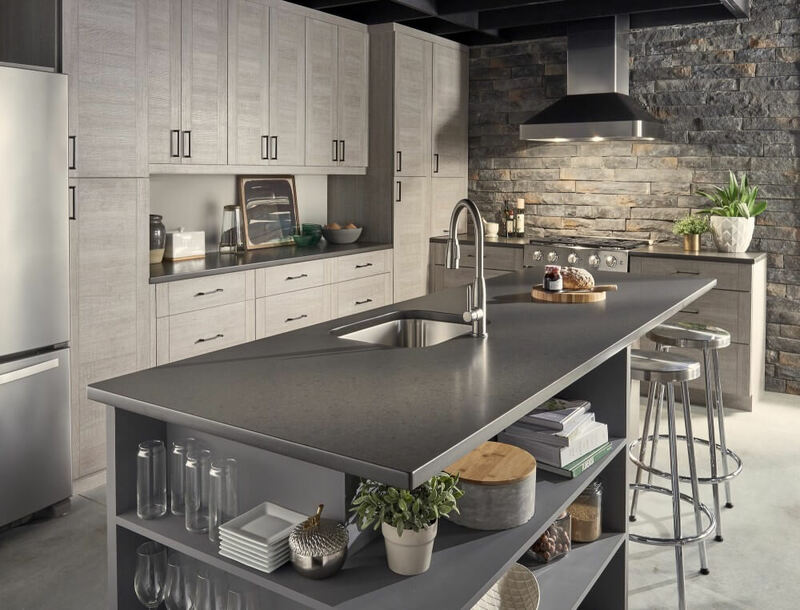 Jaw-dropping stone countertops, goregeous walk-in showers, and handicap bathroom products are our specialty at R&D Marble.